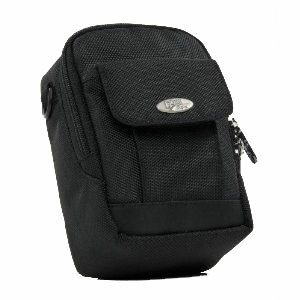 The Red Rock Micro Plus Black Camera Case is made of an extra thick Nylon material. Has a built-in rain cover to protect your camera from damp conditions. Also supplies a memory card slot, a belt loop and shoulder strap for your convenience.